JON CARDINELLI rates the 15 teams after nine rounds of the Vodacom Super Rugby tournament. The Super Rugby conference system makes for confusing reading regarding the respective team standings in the tournament. 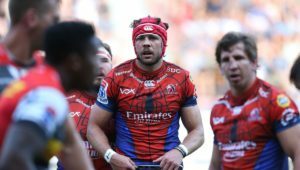 SARugbymag.co.za’s chief writer identifies the form teams as well as the bottom-feeders. 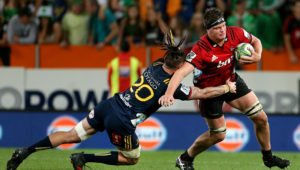 The Crusaders shifted gears in the second stanza to claim a comfortable bonus-point win against the Highlanders on Friday. They’re now 11 points clear of the second-best side – the Hurricanes – in the New Zealand conference. The Bulls scored a convincing win over the Reds and moved to the top of the South African conference as a result. With the Rebels, Sharks and Blues losing this past weekend, they’ve taken the chance to move up the overall ladder. 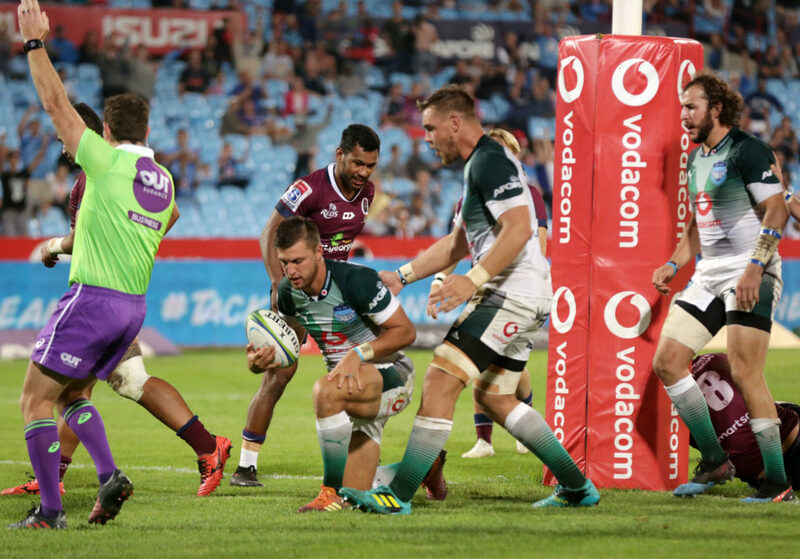 The Rebels were outmuscled and outclassed by the Stormers in round nine. 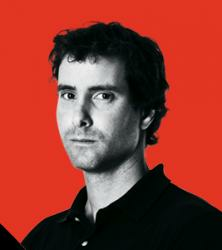 They could consolidate their position at the top of the Aussie log, however, with a win over the Waratahs in round 10. The Hurricanes drop down a spot after enjoying a bye in round nine. They weren’t at their best prior to the break, and should be aiming for a full house of points when they face the Sunwolves in Tokyo. The Blues’ winning streak came to an end when they went down to the Chiefs on Saturday. They will be under pressure to bounce back in the next fixture against the Highlanders. 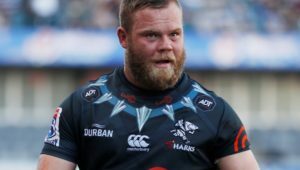 Eight days after thumping the Lions in Johannesburg, the Sharks slumped to a 51-17 loss to the Jaguares in Durban. Rob du Preez Snr’s charges leaked seven tries in what was a shocking display by the home side. The Stormers produced their best performance of the season when they thumped the Rebels 41-24 in Melbourne on Friday. It remains to be seen whether they can string several big wins together and stake a claim for the top spot in the South African conference, though. The Lions made a poor start to their Australasian tour when they lost 31-20 to the Brumbies in Canberra. It won’t get any easier when they face the Chiefs in round 10. The Chiefs claimed an important victory against the Blues in Hamilton. Their slim chances of advancing to the playoffs – after such a poor start to the season – may hinge on the next few results. 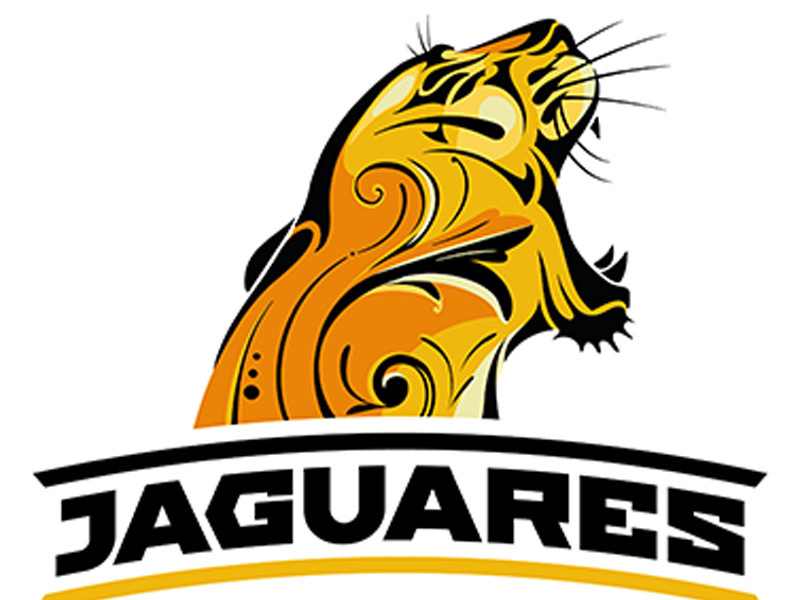 Fresh off their win in Pretoria, the Jaguares fired to score seven tries in a big victory over the Sharks at Kings Park. They have ascended these rankings as a result. The Brumbies proved too strong for the Lions in Canberra on Saturday. They’ve battled for consistency this season, though, and will have plenty to prove when they travel to South Africa and Argentina. The Waratahs have a lot of work to do. 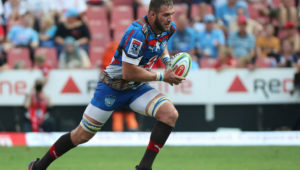 While the Rebels suffered a heavy loss to the Stormers recently, Dave Wessels’ side remains seven log points clear at the top of the Aussie standings. The Waratahs have to reduce that deficit when they host the Rebels in round 10. The Highlanders will be hurting after their recent loss to the Crusaders. That result sees them sliding to the bottom of the Kiwi log and further down these rankings. The Reds plummet down the rankings after their loss to the Bulls, and thanks to several other results. They may struggle again next week when they meet a Sharks side with a point to prove. 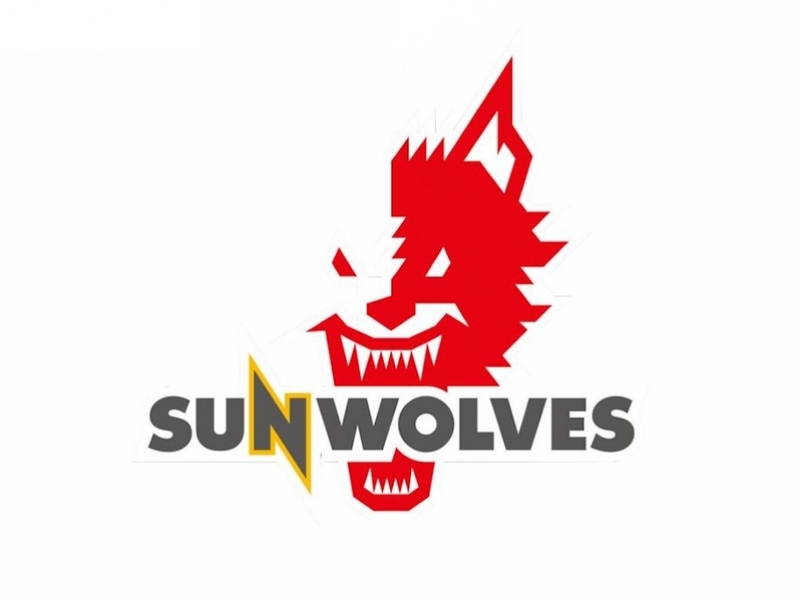 The Sunwolves remain rooted to the bottom of the overall table. They will be searching for just their third win of the season when they host the Hurricanes.